It hard to understand weather in Minakami, until yesterday it was so cold and raining but today so quickly weather change. It was so warm and sunny. We were very happy with weather and river also because water also went high. We had really big rapid today. We did rafting with our great kayaker for our river safety. 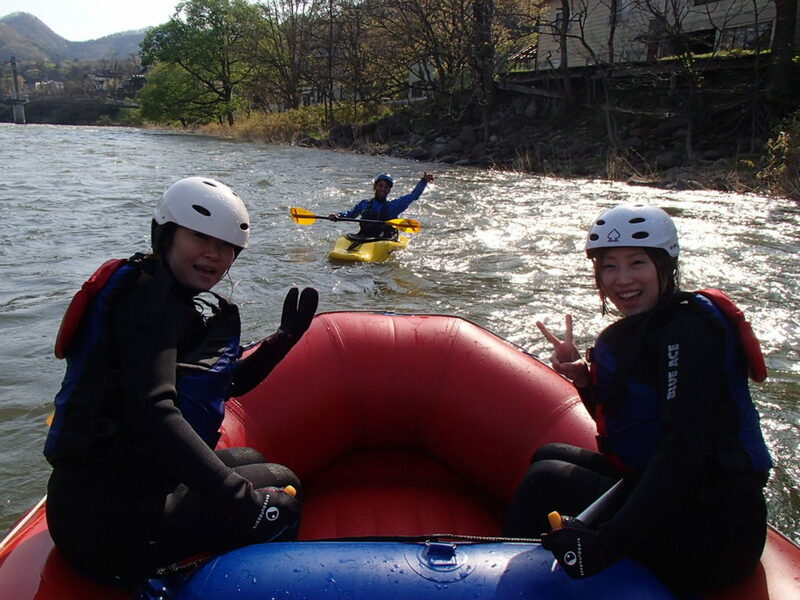 It was fantastic day with lovely weather, high water, big rapid and wonderful guests. Thank you so much and welcome to Jug sports!! !